Jongno Edits return for round five of their admirable quest to beef up 1960s Korean pop, disco, jazz and psych for the modern dance floor. The label boss is on chopping duty this time round, taking over from Japanese edit maestro Mori Ra on volume four. A1, “42 Below”, revolves around a locked groove that takes root in jazz chords and patterns, escalating into a funk monster with the bass riff you’ve been searching for. 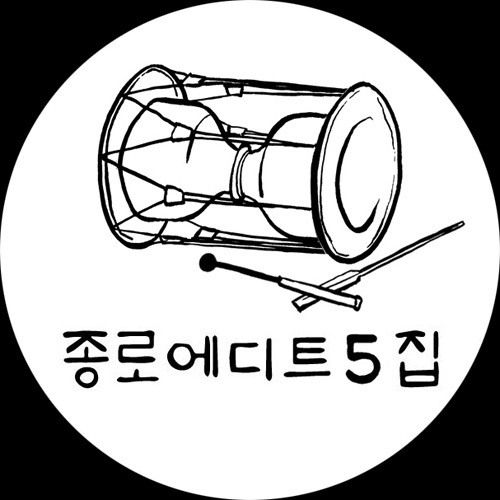 The B-side, lifted from ‘an obscure LP from a Korean percussion ensemble with Traditional Korean folk elements and tribal drums and chanting’ is the kind of cheeky mid-tempo disco chugger you’d slip into a set to start seriously heating things up. Riveting stuff from an ever-impressive edit catalogue. The 12″ of Jongno Edits Vol. 5 is available on the 8th Sep 17 from any respectable vinyl outlet.